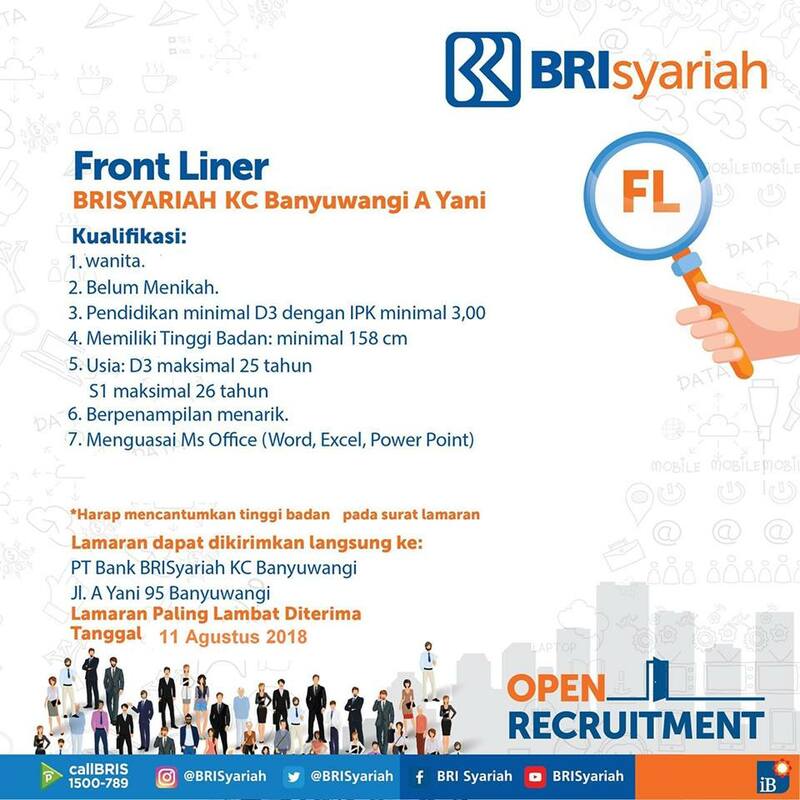 cdcindonesia.com - All morning, job seekers are all job seekers, here are job vacancies that come from one of the companies engaged in sharia banking in Indonesia, namely:PT Bank BRISyariah Tbk - BRIS or known as "BRISyariah" is a rapid growing public-listed sharia banking company in Indonesia. BRISyariah is listed on the Indonesia Stock Exchange (IDX) on 9 May 2018 and its shares are traded under reference code BRIS. BRISyariah is a member of PT Bank Rakyat Indonesia (Persero) Tbk (BRI Group). At present, At present, BRI Group - the second largest state-owned banks in Indonesia - holds 73% shares in BRISyariah. 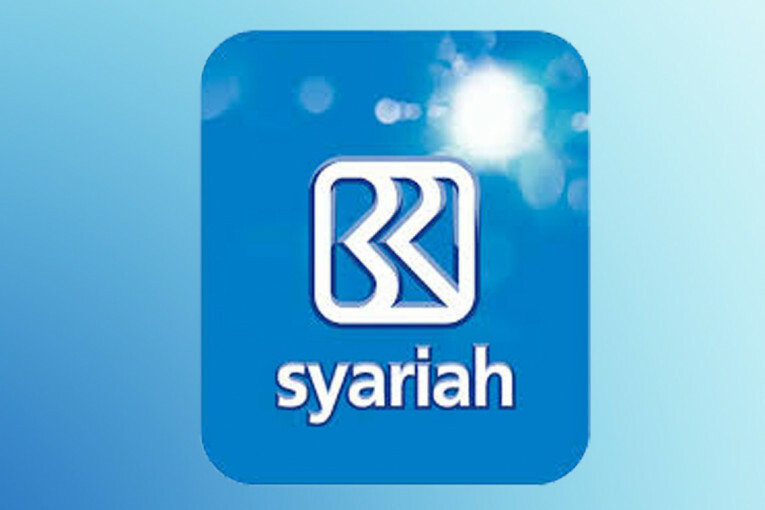 Other 27% remaining shares in BRISyariah was owned by by Yayasan Kesejahteraan Pekerja BRI (9.965%) and Public (17.035%). Based in Jakarta, BRISyariah offers a wide range of general banking products based on the principles of Islamic banking. As of December 2017, BRISyariah has 54 branch offices, 207 sub-branch offices, 11 cash offices, 28 cash office service offices, 1,044 sharia service offices and 554 ATMs spread in all parts of Indonesia. BRISyariah's head office is located at Jl Abdul Muis No 2-4 Jakarta Pusat 10160. Closing date 11 August 2018.Please mention your height in your application letter. All application will kept strictly confidential and only short-listed candidates will be contacted.